Samuel's Gorge is a mosaic of dreams, with a principal philosophy of people and place. 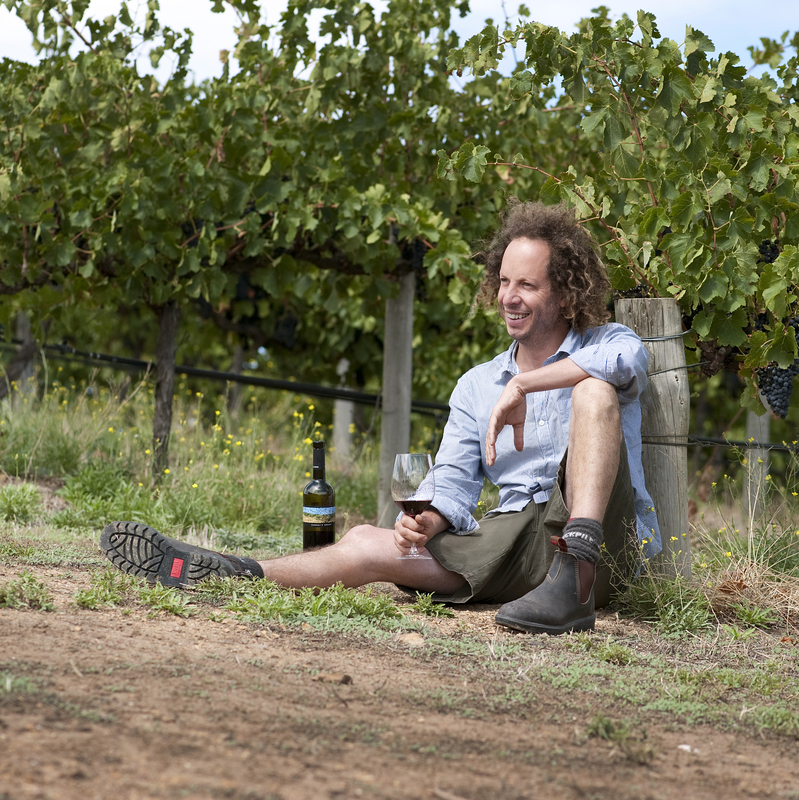 ​Samuel's Gorge was established by winemaker Justin McNamee in 2003. Housed in an 1853 built farm shed, the winery and cellar door sits atop a ridge. Our winery overlooks the spectacular Onkaparinga River National Park to the North, and to the South, the ocean. The Samuel's Gorge label is an impression of the rugged landscape that is viewed from the winery; look closer and see our storyboard within the tiles. At Samuel's Gorge we focus on five key varietals; Grenache, Shiraz, Mourvèdre, Graciano and Tempranillo. The wines of Samuel's Gorge are crafted by hand and reflect the landscape in which we work. We reference history for texture, complexity and harmony. We engage patient techniques, utilising indigenous yeast, ensuring our ferments are long and slow. Our winery is under the cover of a lean to and at night a ceiling of stars. Visitors to Samuel's Gorge are welcome to see our process during harvest, in late summer. ​Driven by aromatics, texture, silkiness and intrigue our wines are great to drink now and yet have structural support and intensity that ensures they cellar well. Samuel's Gorge wines reflect the unique vintage conditions and represent the personality and the imagination of the makers. After spending time with wineries in the Yarra Valley, Central Victoria and overseas, Justin arrived in McLaren Vale in 1996, to join the wine team at Tatachilla. His intention was to get a taste of the Vale before continuing his wine odyssey. He declares that he quickly fell in love with the personalities, the landscape and the diverse richness that the region offers, in both wine and wine life. Eight vintages later in December 2003, he departed Tatachilla and relocated to a peaceful old barn on top of a hill, a place we call Samuel's Gorge. 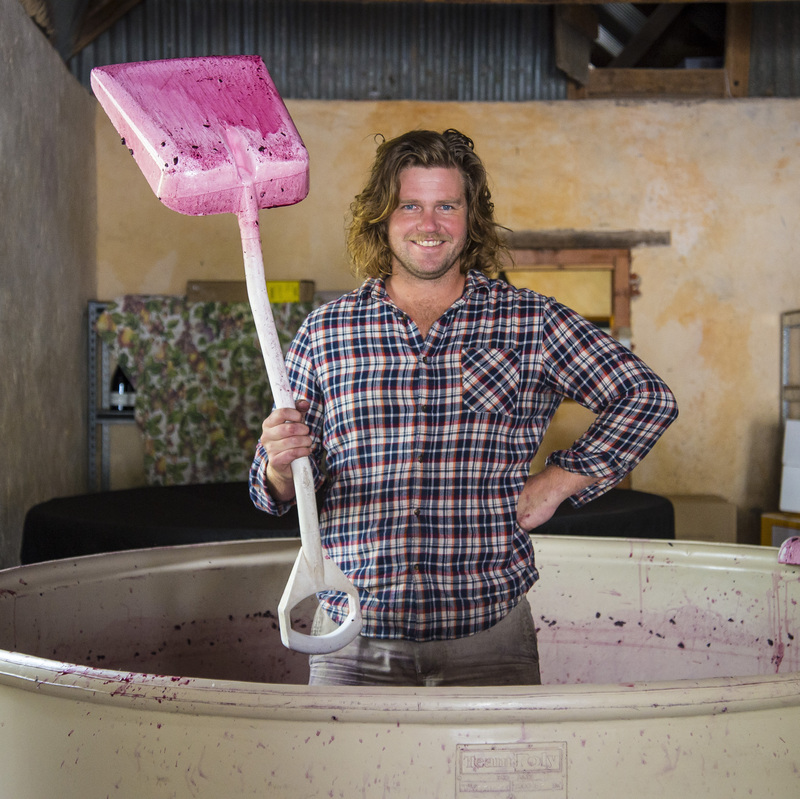 At Samuel's Gorge Justin untilises the tools and experience that he has gathered over the years to craft wines with intrigue, focus and detail; wines that effortlessly bring a smile to your face. Riley joined the Samuel's Gorge team a few vintages back. His grounding originally was in Viticulture, but after a sojourn in California working with the celebrated Pisoni family, so began his love affair with the cellar. "It's the complex interaction of science, creativity and environment in a bid to generate flavour, that I find intoxicating." It was this fascination that lead him to vintages in Germany and Portugal, immersing himself in rich winemaking history. Here he learnt the importance of cultural influences on wine. Characters - food - festival. On returning home Riley spent several years in the Barossa, before changing postings to follow his love of all things Grenache ... and Port Willunga. "Samuel's Gorge is a place categorised by its creativity. An environment that prides itself on pushing boundaries. It's our aim to craft wines of aromatic intrigue, texture and most importantly pleasure."